Family Auto Group is a premier Buy Here Pay Here Dealership in the upstate of South Carolina with ten different Buy Here Pay Here Locations and counting. We have been in the business for almost 20 years and have extensive experience in financing vehicles with over tens of thousands vehicles financed to date. We specialize in helping people with their used car needs and help people challenged credit, bad credit or no credit. We can help you get the financing you need. We understand life’s twists and turns, and for that reason we are not credit based, but income based. Your bad credit is good with us. Another great reason to choose Family Auto is that we offer the most comprehensive warranty in the industry, at 24 months or 36,000 miles, which is hard to beat by any of the Local Buy Here Pay Here Car Lots. Take advantage of this surpassed warranty. We encourage you to stop by your nearest buy here pay here Family Auto lot and check out our latest inventory. Call now at 877-428-8610 to schedule your appointment. 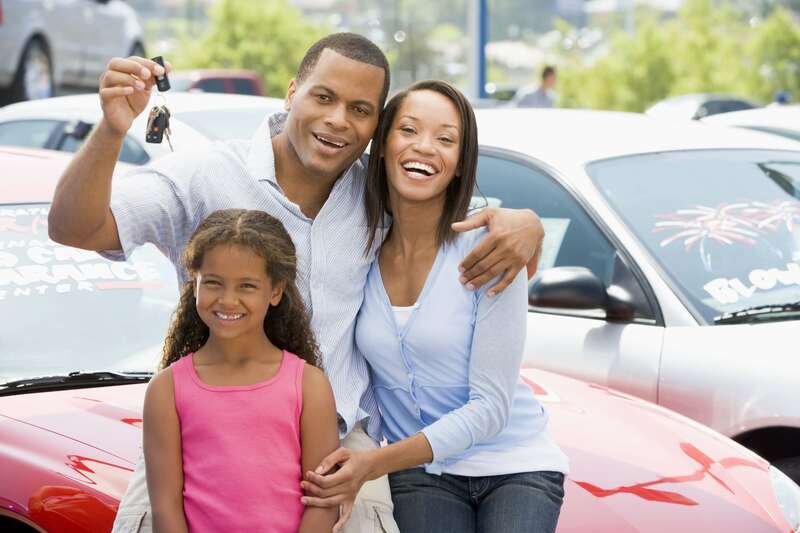 The Family Auto Group and Uncle Joe’s mission is to offer the best value and financing for our customers. We are locally owned and operated. We cherish being a part of the community in South Carolina. We want to make it a better place to live for all of us. We also aim to provide a rewarding work environment for our employees. Our goal is to provide you with reliable and affordable transportation and always with honesty, integrity, and great service. We help finance your future, provide credit references, and include limited warranty on every vehicle so you can drive away happy and worry free. Our promise to you is a friendly smile, a familiar face, and we will work very hard to make your experience here the best automotive purchasing experience ever. We have a team that will walk with you every step of the way. The Family Auto Group and Uncle Joe’s vision is to become the largest used car dealer in the southeast by providing excellent customer service, value, peace of mind, and a family-like atmosphere.